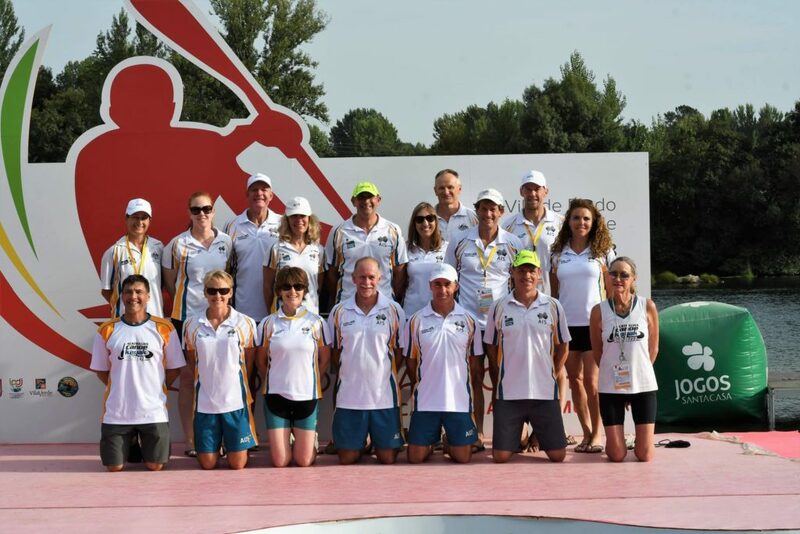 The 2018 Canoe Marathon Masters World Cup wrapped up in Prado, Vila Verde, Portugal over night with Paddle Australia’s masters winning several of the K2 events on the Cavado River. Darren Lee and Cathy Venning won the K2 Mixed 40-44 in a four-boat field in 1:34:10 and five minutes ahead of South Africa in second. 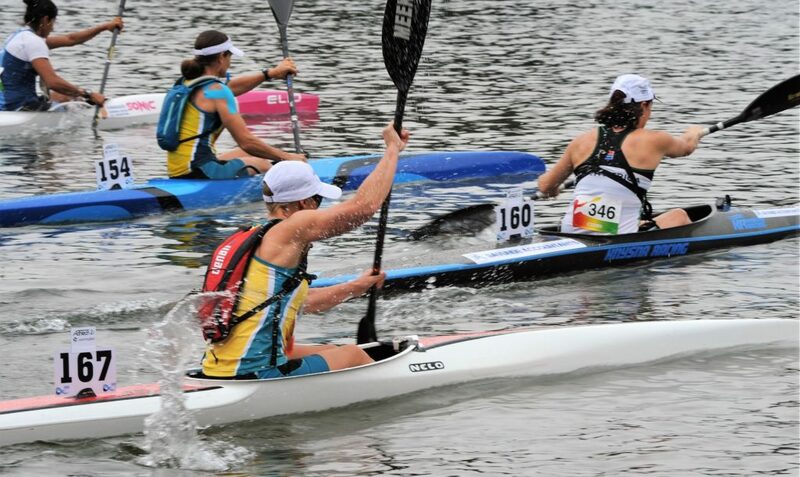 Cathy Venning also placed first together with Jenni Bateman in the women’s K2 40-44 with the crew being the only entry. Brett Greenwood and Daniela Torre took home the win in the K2 Mixed 50-54 in the five-boat field in 1:31:00 and four minutes ahead of the second placed crew from Belgium. 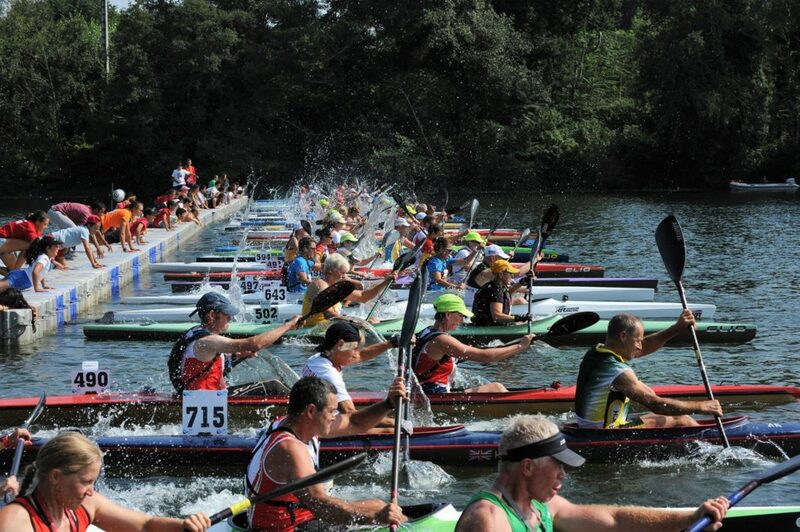 In the K2 Mixed 65-69 Ron Clarke and Ann Lloyd-Green won, three minutes ahead of Sweden. 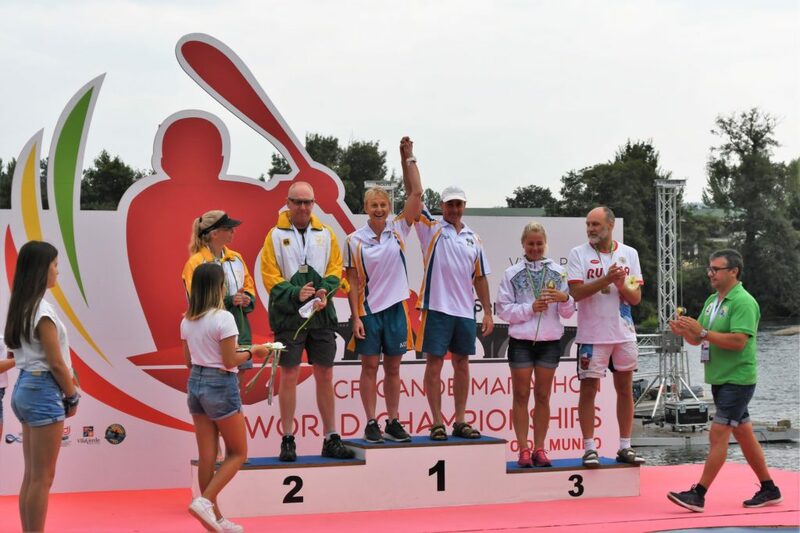 Already on Monday, especially Paddle Australia’s women paddlers posted top results with Cathy Venning (40-44), Lorraine Harper-Horak (60-64) and Ann Lloyd-Green (65-69) all finishing second in the K1 in their respective age groups. Jenni Bateman (40-44) and Pauline Findlay (55-59) finished third. See all Australian results below.